My In-laws stayed at my house Friday night. Saturday morning we were up bright and early and at Goodwill at 8:30 am. I love that my in-laws (along with my family) enjoy thrifting as much as I do. We had a blast going to Goodwill, Goodwill Outlet store (also known as the ‘bins’ and a tad scary) and many garage sales. We got to spend quality time together and also got find lots of treasure. Here are the craft jems that I found. 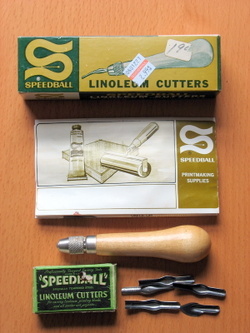 Above is a linoleum cutter. I’ve always wanted to try this, but never looked much into it. Now all I need is a block of linoleum and I’m on my way. I can’t wait to try this out. I got very excited when I saw this Stitch-it Kit by Sublime Stitching. I almost bought this new when it came out. It was in perfect condition and nothing in it had been opened or touched. 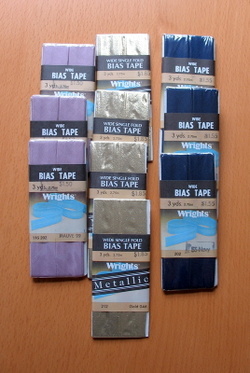 I picked up 10 unopened packages of bias tape for $1.99. 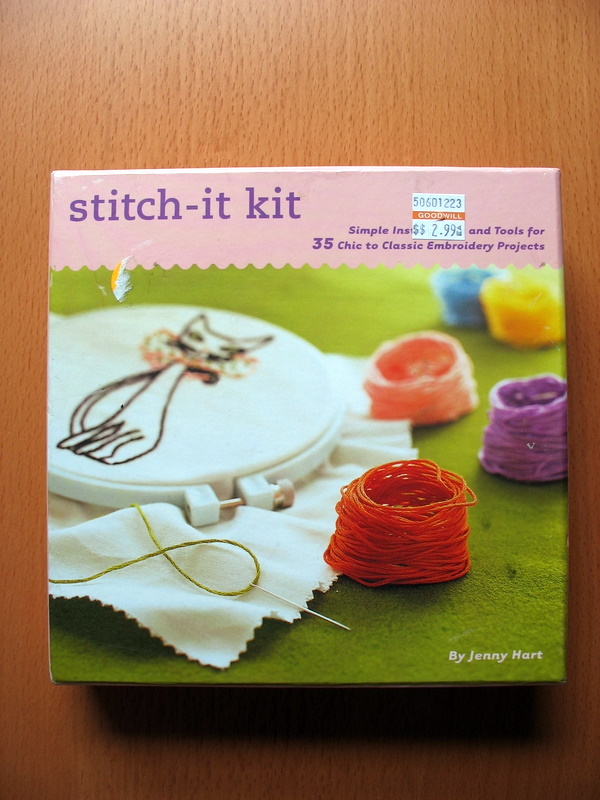 I love that there are several packages of the same color, so I can complete a project without having to try and match the colors. 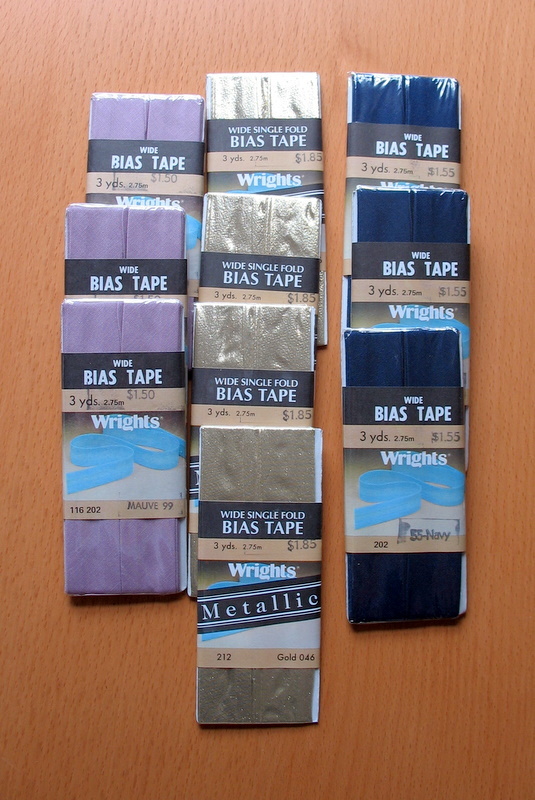 Who knows how old this bias tape is? 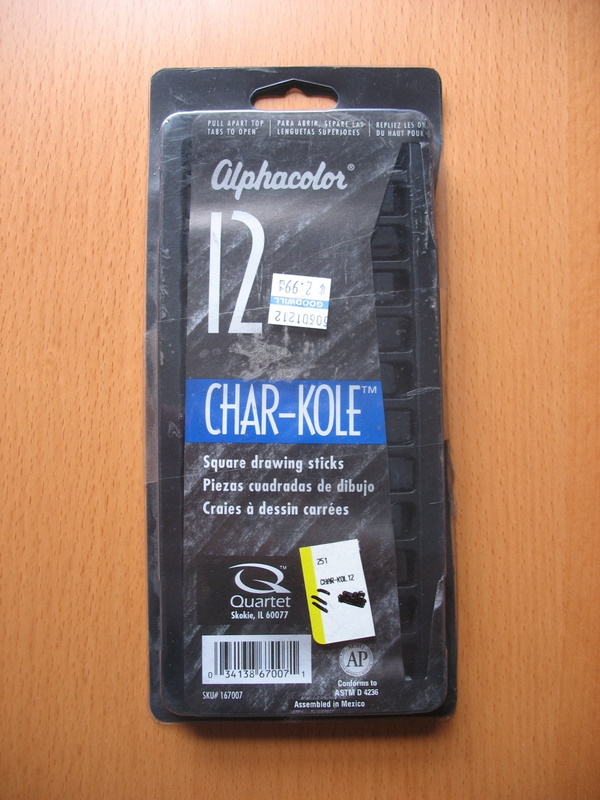 Lastly, I found this unopened package of char-kole drawing sticks. 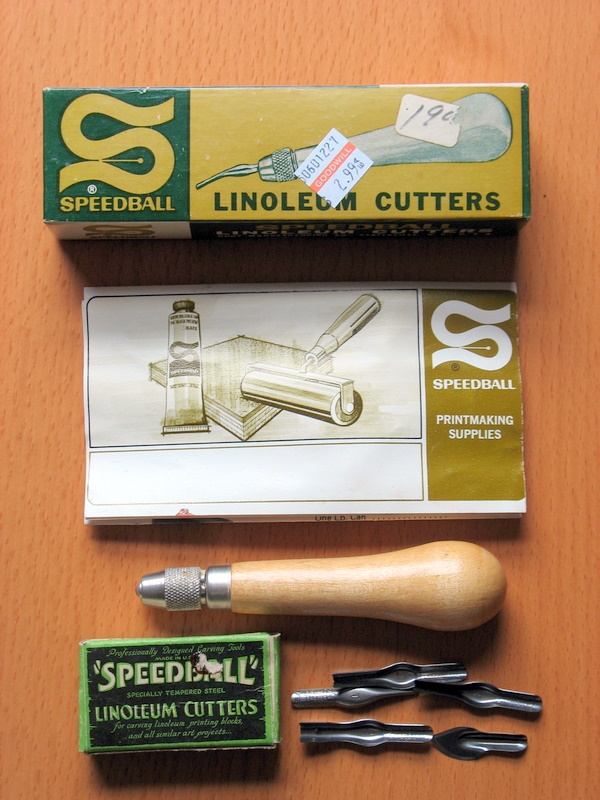 The beauty of Goodwill is that you can find stuff that you aren’t really looking for. Of course, my husband just calls this being a pack rat. I know I will use this for something in the future. For a couple of bucks, you can’t go wrong. YAY Goodwill! Another man (or woman)’s trash….